Showing results by narrator "Suzie Vail"
Savvy students already see that the job market of tomorrow, the job market in which they must make a living, is likely to be a roller coaster ride. 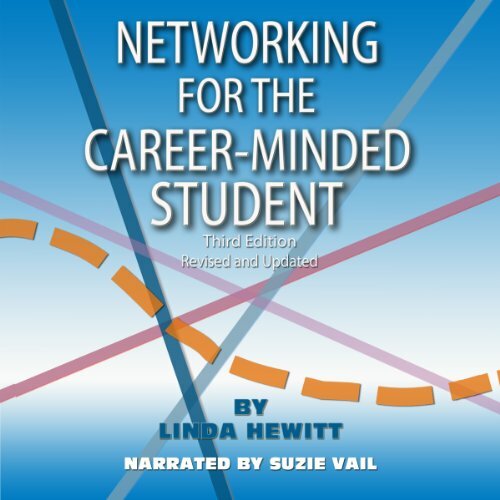 Networking for the Career-Minded Student shows them how to ride the coaster without blinders by harnessing purposeful networking, a powerful tool that's free and available to all. Topics covered include how to research, strategize and implement purposeful networking for career preparation.